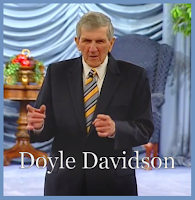 Doyle Davidson Program Archives: 1/24/2018AM - Praise and Worship - Why Do We Believe the Gospel? 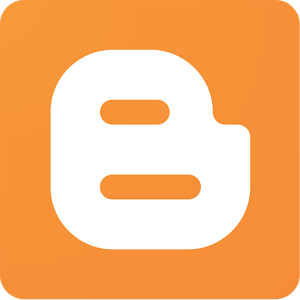 1/24/2018AM - Praise and Worship - Why Do We Believe the Gospel? Join Doyle Davidson, Kathie Davidson and Bryan Bonner on set today for praise and worship with recorded songs led by Terry and Kathy Mai. Bryan exhorts God’s people, “...the work is done, it is finished, it’s up to us to believe and walk in it…” and leads the world in prayer. Kathie asks the question, “Why do we believe the gospel?” and answers that question, “Because, it is the power of God unto salvation,” (Romans 1:16).